Romanée-Conti is an Appellation d’origine contrôlée (AOC) and Grand Cru vineyard for red wine in the Côte de Nuits subregion of Burgundy, France, with Pinot Noir as the sole grape variety. It is situated within the commune of Vosne-Romanée and is a monopole of the winery Société Civile du Domaine de la Romanée-Conti, which takes its name after this vineyard. Romanée-Conti borders on La Romanée in the west, Richebourg in the north, Romanée-Saint-Vivant in the east and La Grande Rue in the south.The AOC was created in 1936. 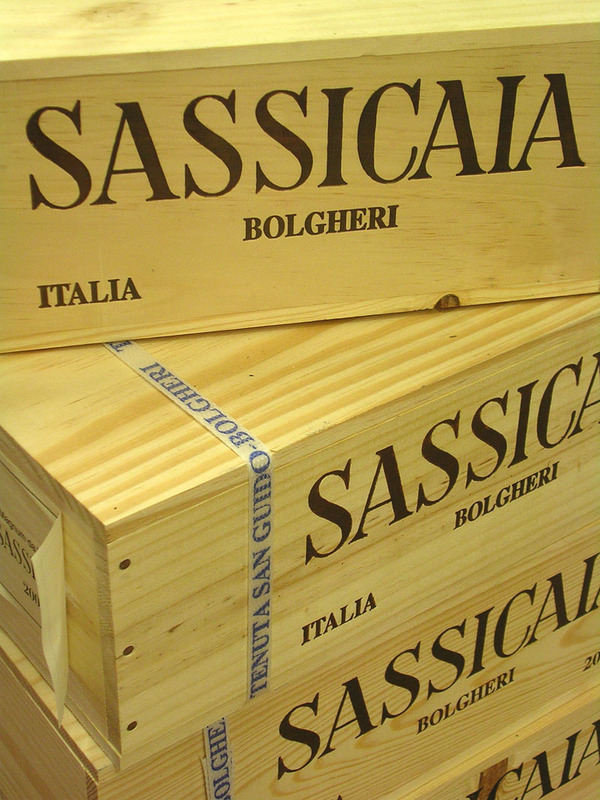 The scarcest, most expensive – and frequently the best – wine in the world … If you can lay your hands on a case – and that is a big ‘if’ – you would have to pay £5,000 or more for a young vintage, double or treble for a wine in its prime. … This is the purest, most aristocratic and most intense example of Pinot Noir you could possibly imagine. Not only nectar: a yardstick with which to judge all other Burgundies. 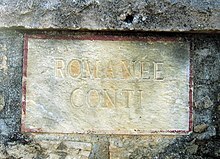 The vineyard currently known as Romanée-Conti has had several other different names over the centuries. 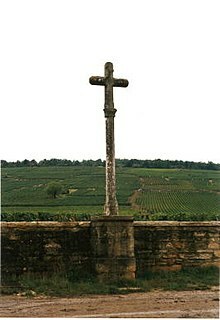 It was initially called Cros des Clous when it was owned by the Abbey of Saint-Vivant, which was once the owner of much of today’s Grand Cru vineyards in Vosne-Romanée, and which leased it out on long-term basis. In 1631, it passed to Philippe de Croonembourg by marriage, a Fleming who was lord of Saint-Genois. At this time, the name was changed to La Romanée, and it is not known what this name refers to. This confusingly is also the name of its immediate uphill neighbour, but the two vineyards have always been in separate ownership as far as is known. In the 1750s, the price of de Croonembourg’s La Romanée wine was six to seven times as high as Clos de Vougeot wine, and it was sold in feuillettes, half-size 114 litre barrels. In 1760, the vineyard was purchased from André de Croonembourg by Jean-François Joly acting on behalf of Louis François I de Bourbon, the Prince of Conti. The vineyard was already held in high esteem at this time, and the prince paid a high price for it, 8,000 livres, and apparently an additional sum under the table. This was almost ten times the price per area paid for another highly reagarded vineyard, Clos de Bèze, ten years earlier. Legend has it that the high price was the result of a bidding war between the Prince of Conti and Madame Pompadour, but this has been shown to be incorrect, and a myth concocted by inhabitants of Vosne to add to the prestige and mystique of the vineyard. In 1764 the Prince of Conti proceeded to rename the vineyard to include his own name. 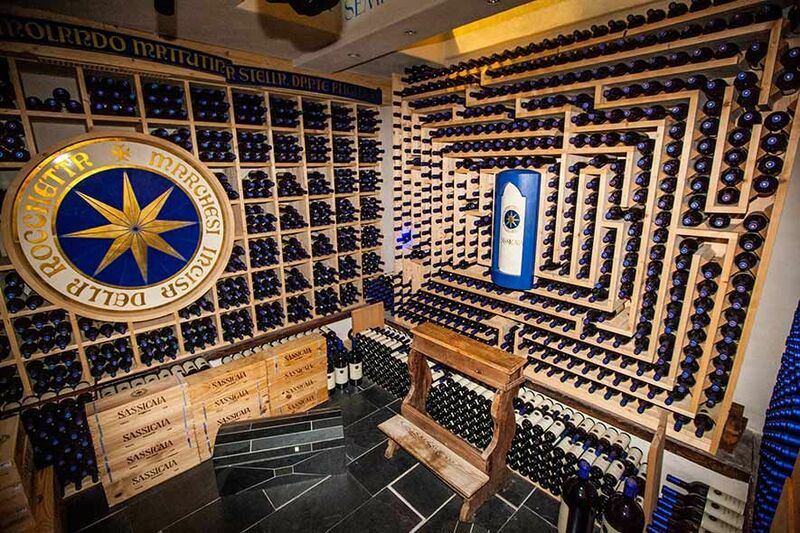 Under the Prince of Conti’s ownership, the wine was reserved for his own consumption rather than sold. In 1793, following the French Revolution, Romanée-Conti was sequestered by the state, and sold 1794, simultaneously with La Tâche. Romanée-Conti ended up being purchased by Nicolas Defer de la Nouerre, who sold it on to Julien Ouvrard in 1819, who paid 78,000 francs for it. In 1869 it was sold to Jacques-Marie Duvault-Blochet. After this, the vineyard has not been sold; Duvault-Blochet is the ancestor of the de Villaines (including Aubert de Villaine), one of two families owning the Domaine de la Romanée-Conti. In 1855, when Dr. Jules Lavalle published his classification of the Burgundy vineyards, Romanée-Conti was one of those placed in the highest of five categories, tête de cuvée. Romanée-Conti was one of the last Burgundy vineyards to be replanted with grafted vines after the phylloxera epidemic struck, despite declining harvests due to declining vigour of the vines. The last vintage of pre-phylloxeric wines was 1945, when the harvest was down to only one-tenth of today’s output, or around 2.5 hl/ha, which meant that only 600 bottles were produced in this vintage. Despite this very small production and continuous consumption of the wine, thousands of bottles of Romanée-Conti 1945 have been traded over the decades, including large-format bottles that were never filled by the domaine in this vintage. It has therefore been concluded that Romanée-Conti 1945 is forged to an unusually high extent. After the 1945 harvest, the old vines were uprooted, the vineyard left fallow, and replanted in 1947. The first Romanée-Conti vintage produced after the replantation was 1952.Since 1985, Domaine de la Romanée-Conti has practiced organic farming in the vineyard. In January 2010, the vineyard was the victim of an extortion attempt. A note left in the vineyard demanded the payment of a million Euros, threatening poisoning if the money was not forthcoming. Two vines were killed with herbicide as proof of serious intent. A sting operation resulted in the apprehension of the culprit, Jacques Soltys. Soltys later committed suicide in jail. His son Cédric, who acted as an accomplice, is awaiting trial. In 2008, 1.63 hectares (4.0 acres) of vineyard surface was in production within the AOC, and 26 hectoliter of wine was produced, corresponding to just under 3,500 bottles. The five-year average annual production of the period 2003-2007 was somewhat higher, 42 hl, corresponding to 5,600 bottles. The main grape variety for Romanée-Conti is Pinot Noir. The AOC regulations also allow up to 15 per cent total of Chardonnay, Pinot Blanc and Pinot Gris as accessory grapes, but this is practically never used for any Burgundy Grand Cru vineyard. The allowed base yield is 35 hectoliter per hectare, a minimum planting density of 9,000 vines per hectare and a minimum grape maturity of 11.5 per cent potential alcohol is required. The actual yield over the period 2003-2007 was 26 hl/ha.